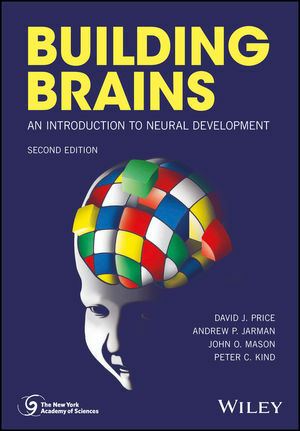 Filled with full-colorartwork that reinforces important concepts; an extensive glossary and definitions that help readers from different backgrounds; and chapter summaries that stress important points and aid revision, Building Brains: An Introduction to Neural Development, 2nd Edition is perfect for undergraduate students and postgraduates who may not have a background in neuroscience and/or molecular genetics. —Professor Mark Bear, Picower Institute, MIT. DAVID J. PRICE, ANDREW P. JARMAN, JOHN O. MASON, PETER C. KIND, Centre for Integrative Physiology, University of Edinburgh, UK.